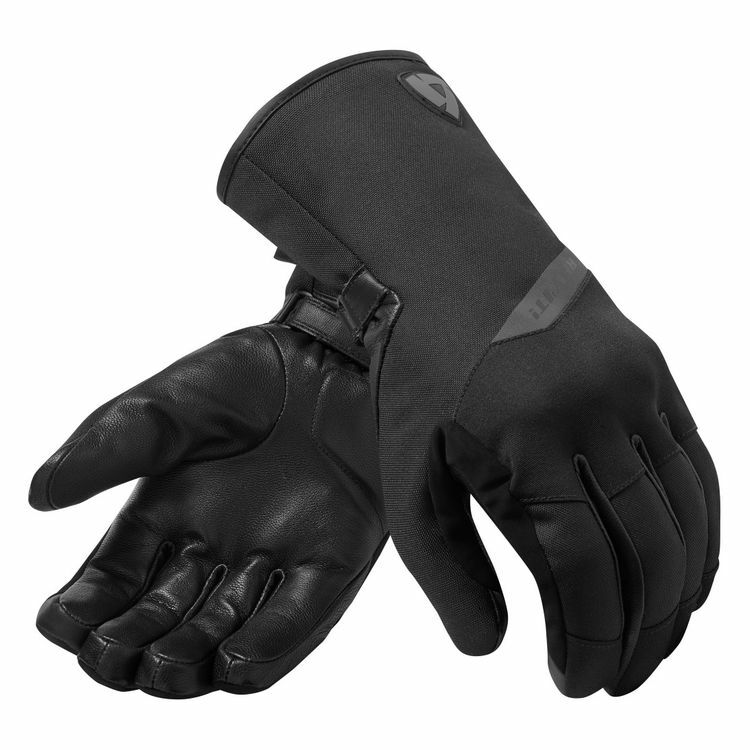 The Rev'it Anderson H2O Gloves are a combination of textile and leather for a distinguished look that still functions as heavy duty cold weather hand protection. A hydratex waterproof membrane keeps out rain while Thermolite holds in the heat. A visco-elastic knuckle adds some protection and pops of reflective material make sure you're seen.